Occurrence of mycotoxins in food commodities in Zimbabwe. Human dietary exposure to mycotoxins in Zimbabwe. 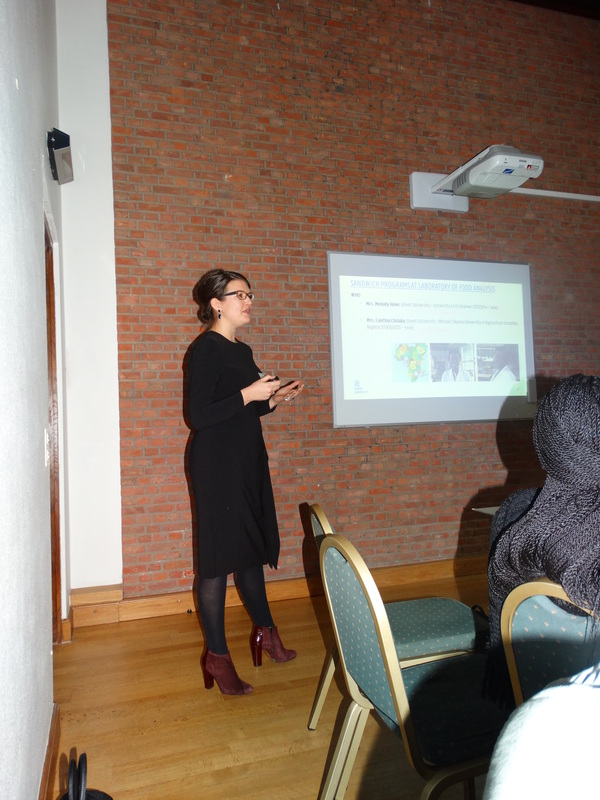 Mycotoxin mitigation strategies for Zimbabwe. The program can be consulted here: Programme_Zimbabwe_final. 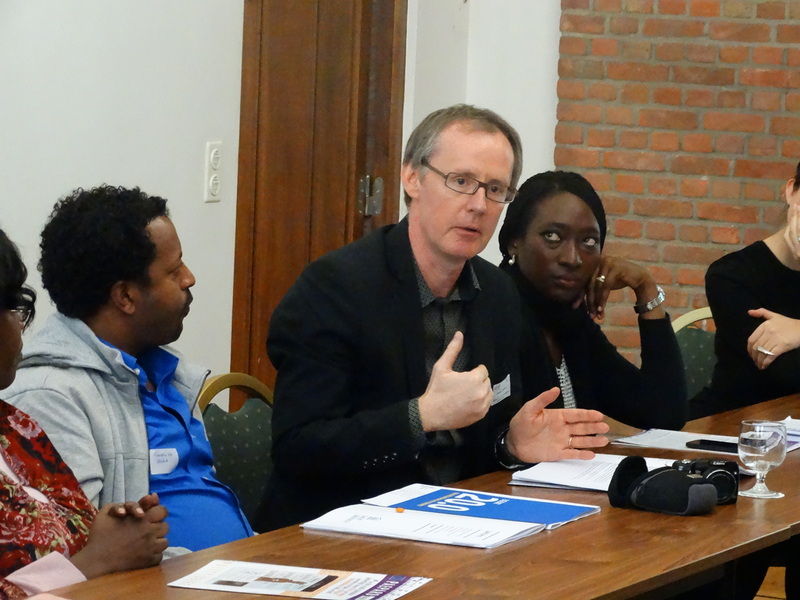 This workshop is funded by RANDOX Laboratories & the Ghent University Global Minds Fund. There is FREE registration! MYTOX-SOUTH will have an active participation in this one-day workshop by lectures of Dr. Sarah De Saeger, Dr. Loveness Nyanga & Dr. Marthe De Boevre. 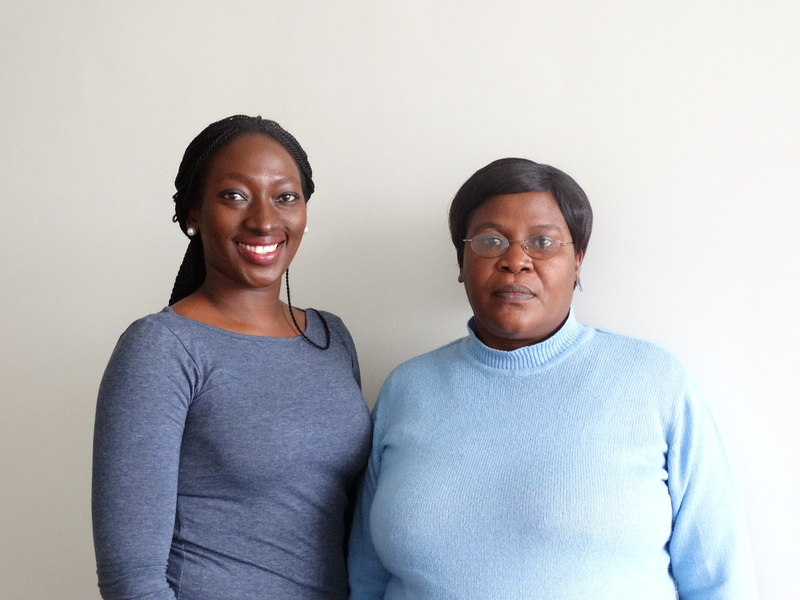 Most importantly, Dr. Melody Ndemera will disseminate the results of her PhD entitled: “Human dietary exposure to mycotoxins in Zimbabwe and related risk assessment and management”. Her PhD determined a large aflatoxin and fumonisin exposure of Zimbabweans through maize consumption, and identified agronomical practices and measures to mitigate future exposure. The scientific findings of this research are a starting point in advocating for the implementation of relevant legislation with the aim of reducing dietary exposure of Zimbabweans to mycotoxins via locally grown maize and other commodities. 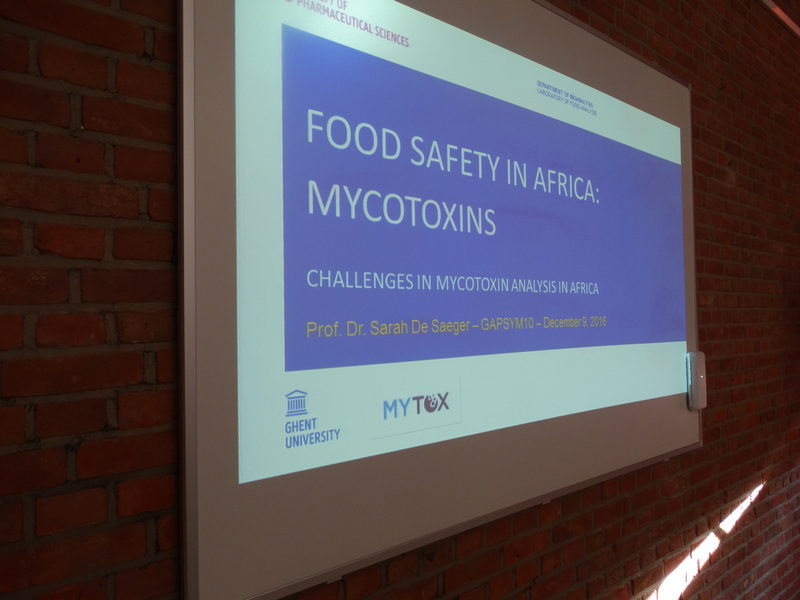 Furthermore, different African research groups who are conducting mycotoxin research will also present their findings at the workshop. Furthermore, the organizers expect to stimulate the awareness and action to tackle mycotoxin occurrence and exposure in Zimbabwe. This is intended to realize mycotoxin exposure reduction at national level, through the initiation of national measures for mycotoxin control and informing policy makers. For more information, you can contact Dr. Melody Ndemera. Since the start of MYTOX-SOUTH, two research projects were granted to perform research in the South. 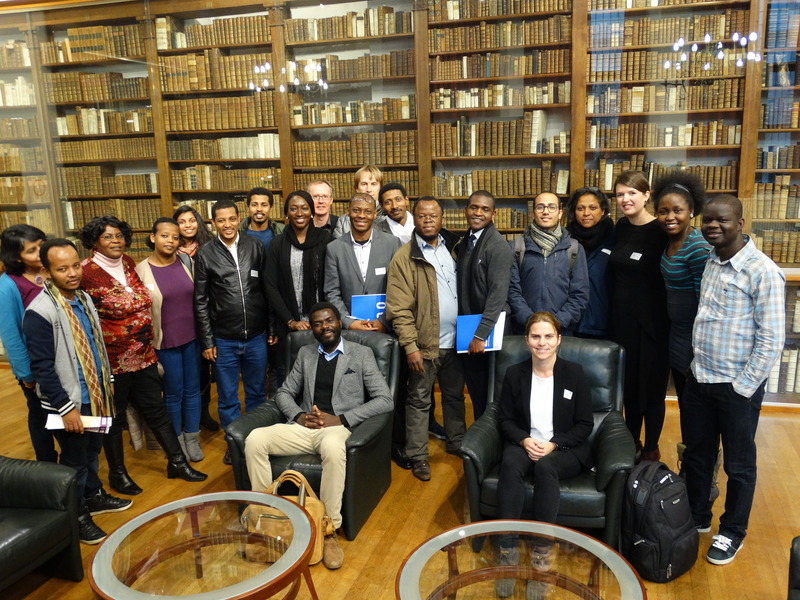 The funding was granted through VLIR-UOS. 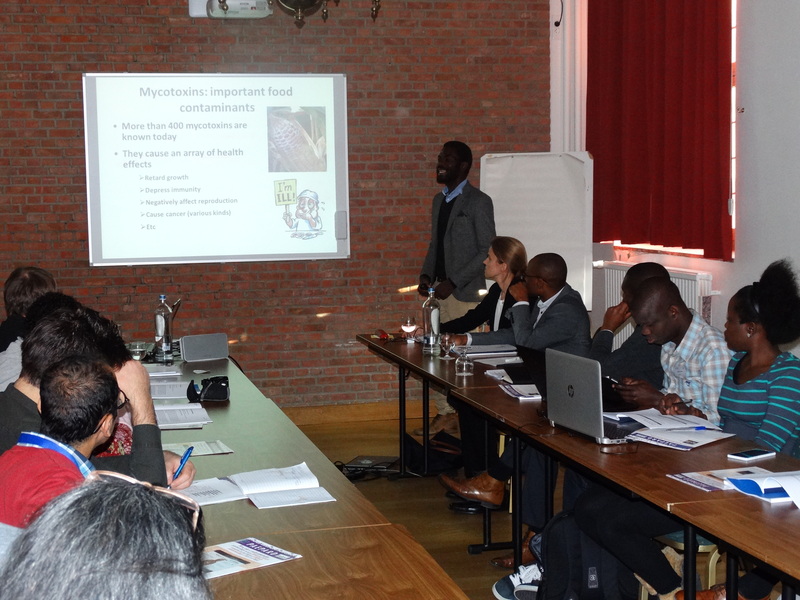 The TEAM-project in Uganda, entitled ‘Holistic approach to combat mycotoxin contamination in Northern Uganda’ is coordinated by Prof. dr. Geert Haesaert (Ghent University) & Prof. dr. Dr. Richard Echodu (Gulu University, Uganda), and is granted for 4 years. Gulu University is one of the eight public universities in Uganda established in 2002 with five faculties. The university is located at the heart of northern region that was devastated by war for 2 decades. The war forced 2 million people into internally displaced people’s (IDP) camps devoid of social service delivery systems. The war had serious impact on human life and activities e.g. education, health, agriculture and the economy. Due to the war, the region did not meet several Millennium Development Goals (MDGs) and already lags behind in achieving Sustainable Development Goals (SDGs). Currently, there is a high demand for the application of science and technology to facilitate the rapid economic recovery of Northern Uganda. Gulu University has been challenged with the task of playing a leading role in post-war reconstruction and rehabil-itation through provision of human resources in the areas of education, health, agriculture, technology, research and other services. However, the University still lacks high-qualified staff that can be employed in education and research. Moreover, there is limited research capacity and – infrastructure to manage research tasks. As consequence capacity building as well as upgrading infrastructure and laboratorial equip-ment will be one of the main academic objectives of this project. In this way Gulu University may act as a catalyst for other institutes of higher education in the region of Northern Uganda. If the university will continue to play a role in post-war reconstruction and rehabilitation the valorization of research results and exten-sion activities, will be an important task of academic staff as well as extending the international networks. This project will activate these kind of activities. The South Initiative in Cuba, entitled ‘Characterization of fungi and mycotoxins in the bean chain in the province of Mayabeque, Cuba’, is coordinated by Prof. Dr. Sarah De Saeger, Dr. Marthe De Boevre & Dr. Arturo Escobar (National Center for Animal and Plant Health (CENSA) – Essay Center for the Quality Control of Foods of CENSA, Cuba), and is granted for 2 years. More info can be provided via the following link. 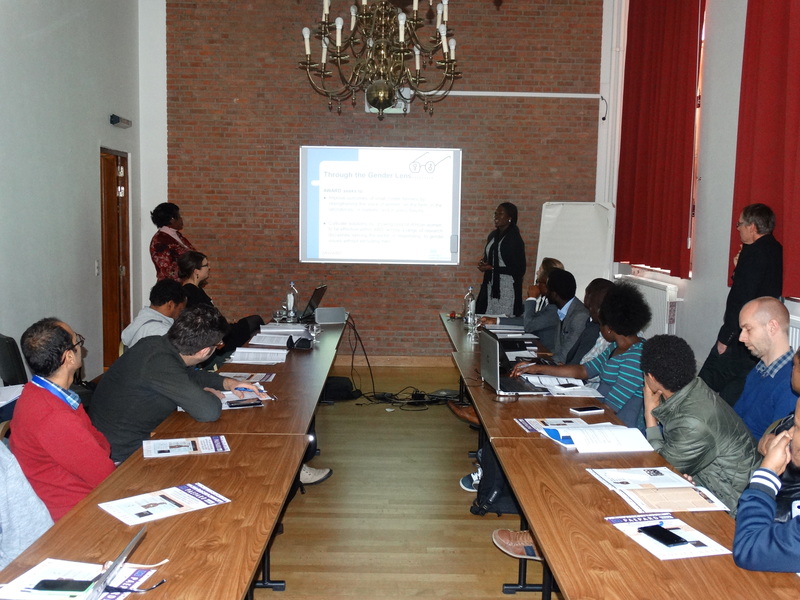 MYTOX-SOUTH is very enthusiastic to announce that Ghent University is now part of the World Food Preservation Centre. World Health Organization (WHO) approached us to analyze food and biological samples from a Tanzanian region suffering from an aflatoxin outbreak.